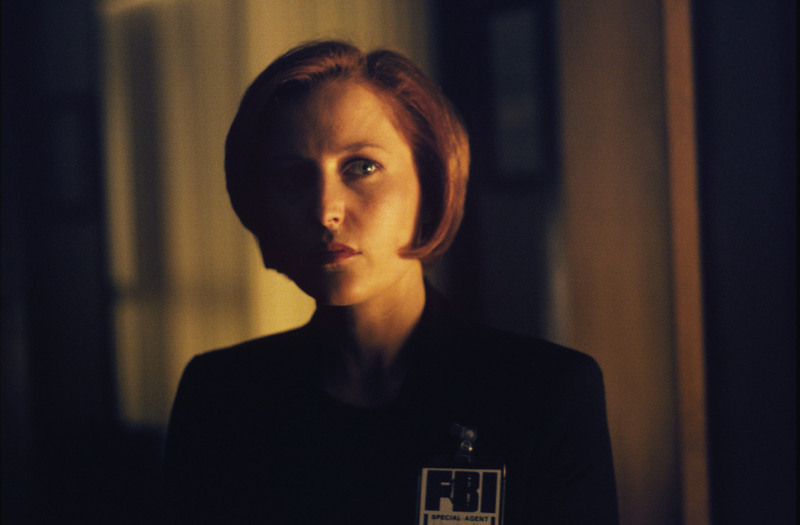 Scully. . HD Wallpaper and background images in the Dana Scully club. This Dana Scully photo contains pak. There might also be goed gekleed persoon, pak, broek pak, broekpak, kostuum broek, pak, stel kleren, and kostuum van kleding.